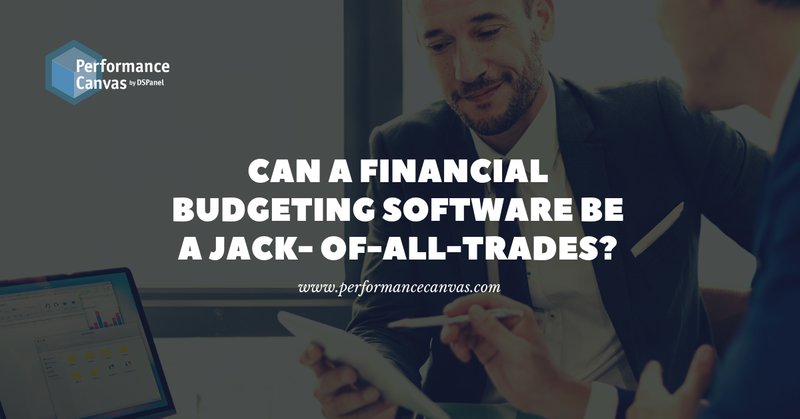 Can A Financial Budgeting Software Be A Jack- of-All-Trades? 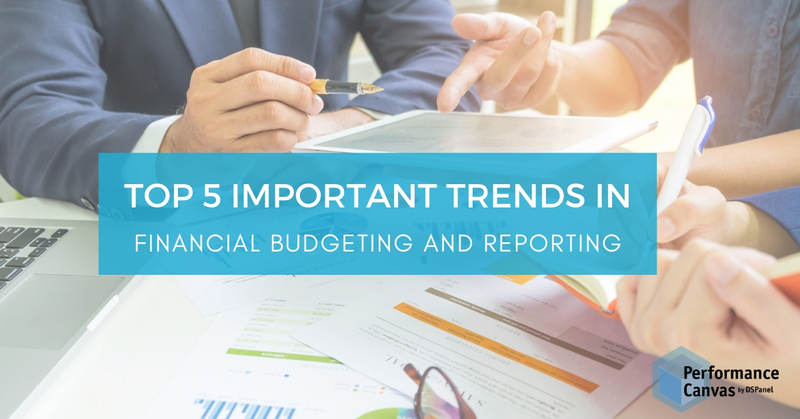 What Constitutes the Best Financial Budgeting Software? Is Activity-based Costing the Key to Profitability?